The record of all unpaid bill amounts owed to suppliers on any given date by a business. Accounts Payable is the name of an account found on the Chart of Accounts (also called Accounts or Accounts List) in the bookkeeping software of any business. This account is always reported on the Balance Sheet under Liabilities. 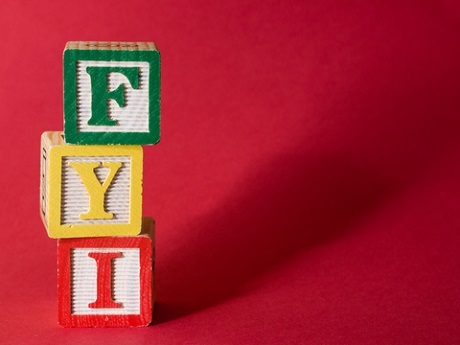 Hint: if your income is doubled up on the Income Statement it may be that you have linked your Accounts Payable to an Income account instead of a Liability account. Amend the link to fix this. 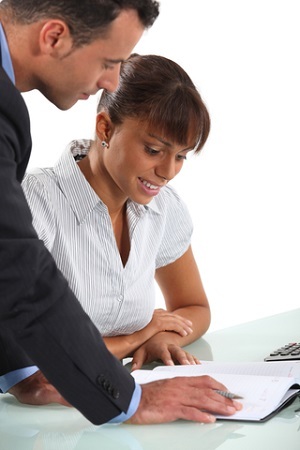 The business opens an account with a supplier. The business orders goods from the supplier. The supplier provides an invoice for the goods. The invoice has to be paid within a certain number of days such as 7 or 30. The business enters the invoice into their bookkeeping system. The business regularly checks their accounts payable list. When a bill shows up on the list as due now the business pays it. The paid invoice is removed from the accounts payable list. to record your list of unpaid bills. An invoice that has past the due date is called an overdue invoice, it is over the due date. 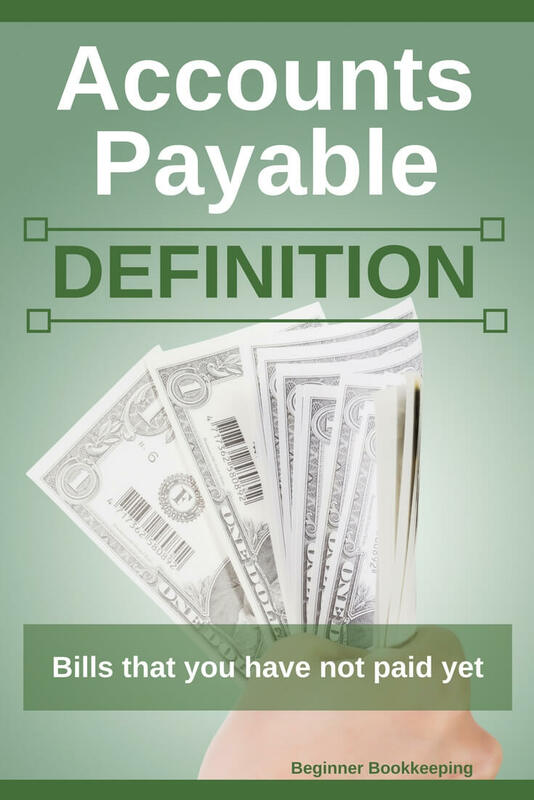 This overdue bill will remain on the accounts payable list until it is paid. If the list of overdue invoices keeps increasing because the business does not have enough funds to pay, the owner/manager needs to investigate why there is not enough funds and rectify the issue as soon as possible. A huge debt can kill a business. 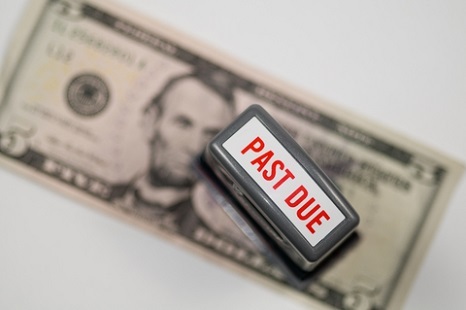 A dissatisfied supplier might pass the overdue invoice to a debt collection agency. The debt collection agency will charge fees which have to be paid by the business, not the supplier, so in the end the business will end up paying way more than the original invoice amount. The fees are coded to ‘collection fees’ expense on the chart of accounts. Accounts payable are a liability to a business. The dictionary defines this as a legal responsibility, or in simple terms a burden and a problem!